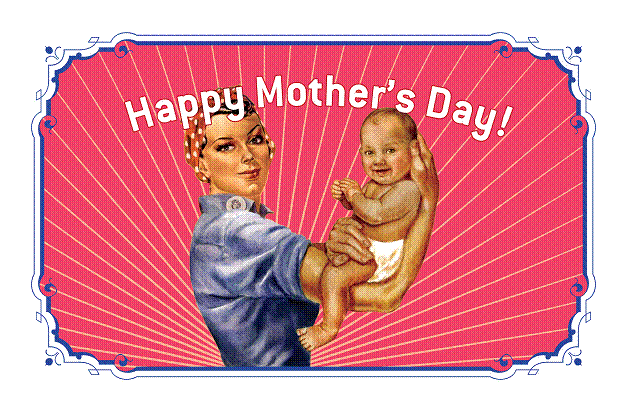 We’d like to take the time today to thank all the mothers out there! THANK YOU, MOMS!!! All: I recommend trying this wod if you get the chance… looks like a doosey! This entry was posted in Misc, Pictures, Rest Day, WOD. Bookmark the permalink.